I am so excited to share this free printable at Live Craft Love today! My birthday passed recently and my husband bought me a new wacom tablet (as I lost the pen on my old OLD one) and I've been doodling random things ever since! 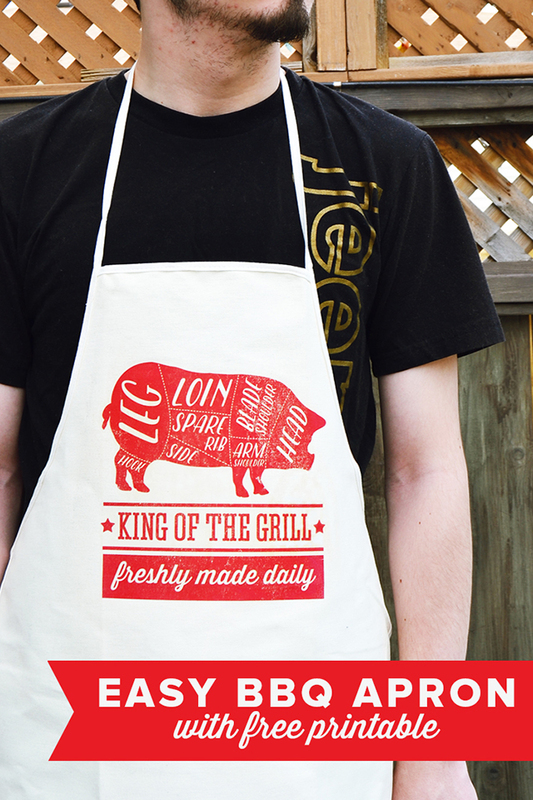 For father's day, I sketched up this fat pig and with my current favorite font and made this printable for my dad's barbecue apron. Thought it would be neat to share it with you guys as well so you can make your own! It's also the first time my husband is appearing (albeit just his torso and arms) modelling something on the photo! Don't forget to check out how easy it is to make (even without a die-cutting machine) over at Live Craft Love by clicking any of the photos above or the link below! Happy crafting, guys! 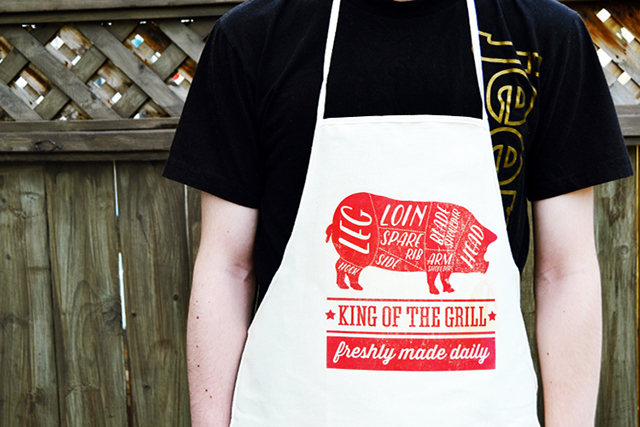 This is such a great apron! I love it! This would have been the perfect Father's Day gift, I'll be keeping it in mind for next year. I've included your post in my Summer DIY roundup today!